Studio comedies over the past few years just haven’t been cutting it. Whether unoriginal retreads or unfunny messes, true comedies haven’t been too successful (critically or commercially). But the key to any comedy from the onset is an interesting premise, and thankfully Game Night has that and a pretty solid cast to boot, all the markings of potential at least. 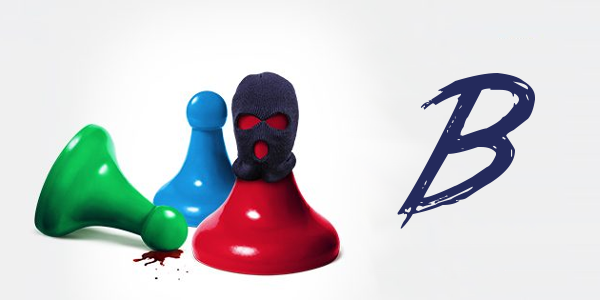 Max and Annie's (Jason Bateman & Rachel McAdams) weekly game night gets kicked up a notch when Max's brother Brooks (Kyle Chandler) arranges a murder mystery party -- complete with fake thugs and federal agents. So, when Brooks gets kidnapped, it's all supposed to be part of the game. As the competitors set out to solve the case, they start to learn that neither the game nor Brooks are what they seem to be. The friends soon find themselves in over their heads as each twist leads to another unexpected turn over the course of one chaotic night. The setup goes as most comedies do, something unexpected ending a seemingly typical affair. While not a bad thing per say, it’s not terribly unique either. But Game Night never gets stuck in a pattern and actually executes a few twists and turns effectively. And the mystery element that builds throughout provides the characters with new and exciting scenarios as the night progresses. The highlight of the film is the dynamic and comedic timing between the leading couple of Jason Bateman and Rachel McAdams. Bateman is his usual funny self, but McAdams is eating this part up and spitting it out, completely stealing this entire film and enjoying every second of it. Others like Billy Magnussen, Lamorne Morris, or Sharon Horgan get their little moments as well, and all get the laughs they’re going for. If anyone were to challenge McAdam’s ownership of the film however it would be Jesse Plemons, who plays the slightly strange neighbor perfectly, making you uncomfortable in all the right ways. The rarity of good true comedies lately has been talked about ad nauseam, and for good reason. 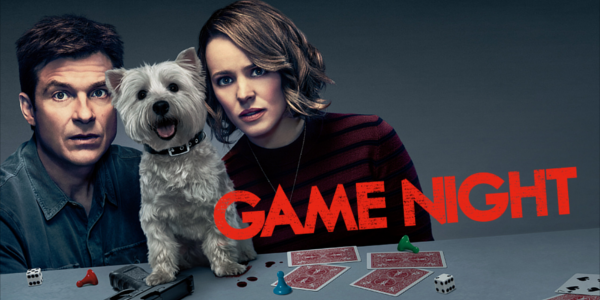 Game Night, along with a few others recently, is breaking the trend of lackluster comedies, garnering a bevy of laughter throughout. 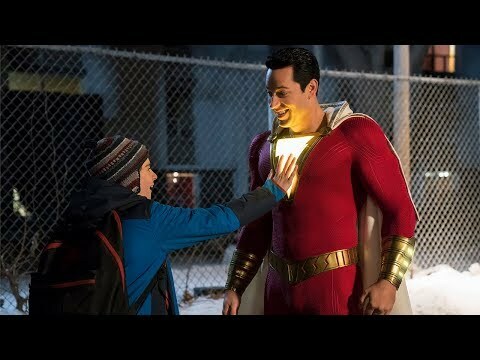 Numerous times there are moments of laugh out loud humor that so many films desperately want but can’t quite grasp. Overall, Game Night is one of the funniest experiences at the cinema in a while. It’s not mind blowing by any means but there are some truly hilarious moments. Rachel McAdams steals the show here, enjoying every ounce of the role and a joy to watch. The rest of the cast fills in nicely for an ensemble that gets the job done.